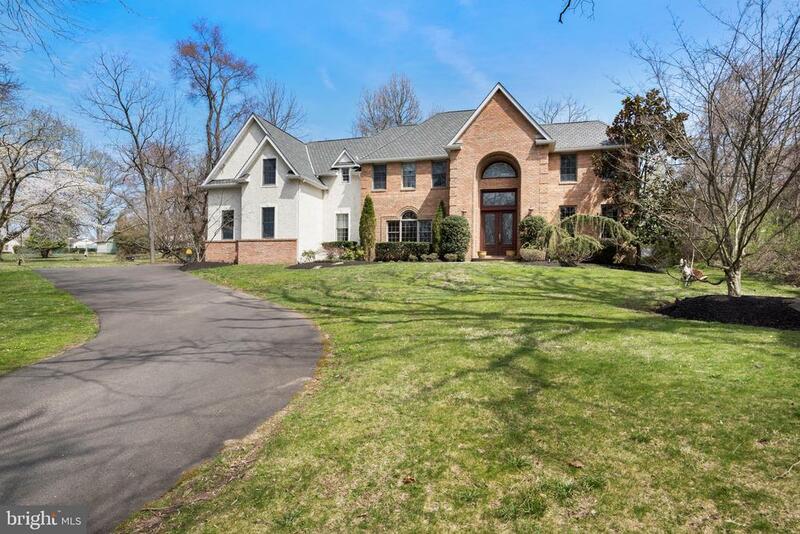 Welcome to this elegantly maintained home in the wynnewood section of lower makefield in beautiful bucks county. 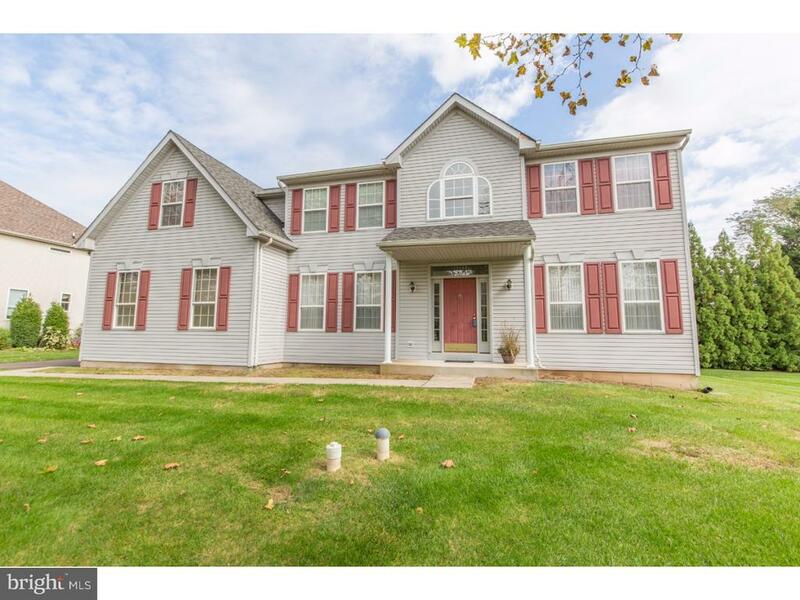 This all brick colonial starts entering to a center hall with tile floor and beautiful staircase. You begin your tour to the right into a large family room, hardwood floors with three big windows, large fireplace with mercer tiles. A lovely place to sit and relax with family. Then to the office, a great place to conduct your business with privacy. Then to the completely redone kitchen (2016). Large 42 inch detailed cabinets matched with granite counter tops and stainless steel appliances. A nice breakfast eating area with a large bay window, tile floors through out kitchen and laundry room. Laundry room includes newer washer and dryer and storage closet. Then to the brand new bonus room, 300 sq feet with large new windows overlooking the amazing back yard. (done 2016) a great place for a party or playing cards with friends. Then to the large formal dining room complete with hard wood floors and large bay window. The dining room leads to a tranquil all seasons sun room with large windows overlooking the backyard. Across from the dining is a nice sitting room complete with bookshelves and two large windows. Then to the formal living room. Avery large beautiful room complete with hardwood floors, long windows and brass fireplace. There is a powder room on the main floor just off the kitchen. Proceed upstairs, we start with the main bedroom suite with master bathroom completely redone (2016). There are three other nice size bedrooms with windows allowing for a complete airy feel with lots of light. The upper level also has nice size hall bathroom. There is large basement with lots of space and shelves for storage. The backyard is a nice place to enjoy some family time complete with a 55 foot in ground heated pool(2012, heater replaced 2017), lots of trees for privacy. The pool and all equipment new as of 2012 including a pularis which cleans the pool for you while you relax. The oil tank( basement and maintained by harris fuel). Heater and air conditioner are 10 years old, maintained by harris fuel. All windows were replaced. (2015). There is a security system throughout the house complete with cameras. The house has a new generator. 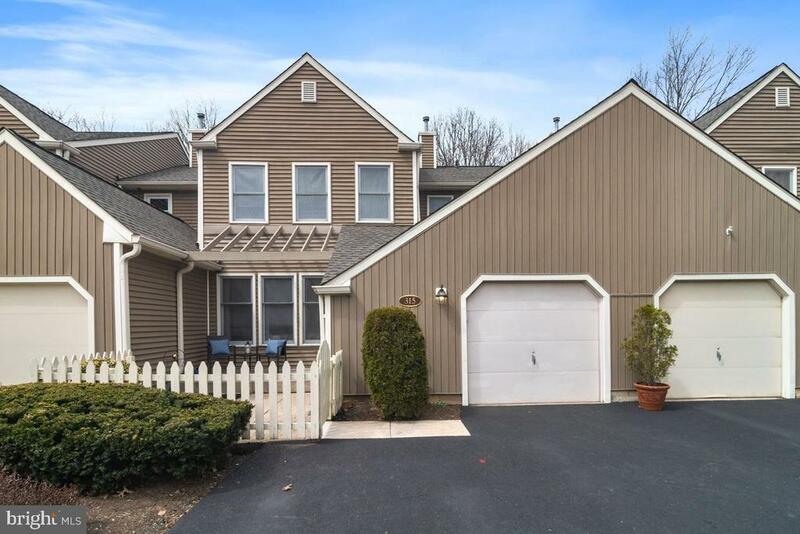 (2016) the roof (2015) driveway redone(2010) new hand rails(front), close to i95 and route 1, easy commute to phila. , new york and princeton area. Seller offering 1 yr. Home warranty. 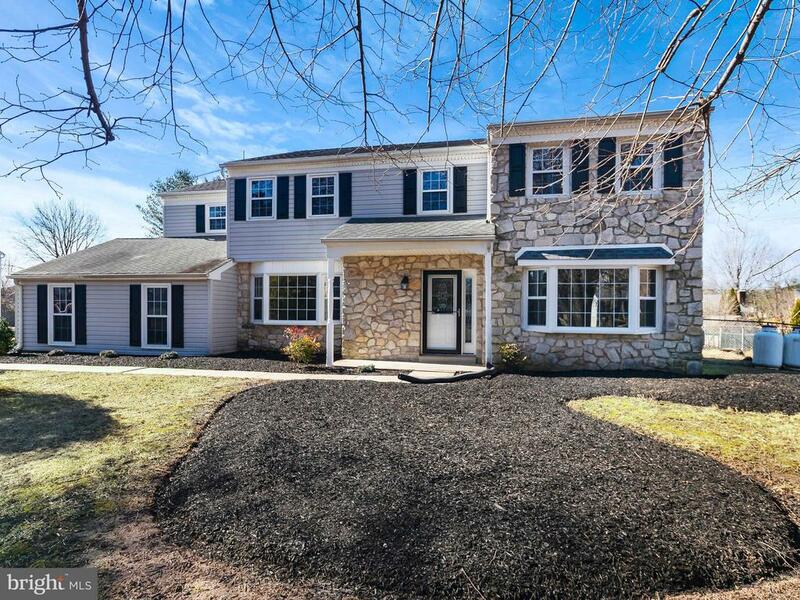 This well appointed yardley hunt home awaits you! If you are looking for a house that provides a home and a lifestyle, 1511 revere is it. To begin, the open kitchen to the family room is the sought after floorplan that makes this home desirable. 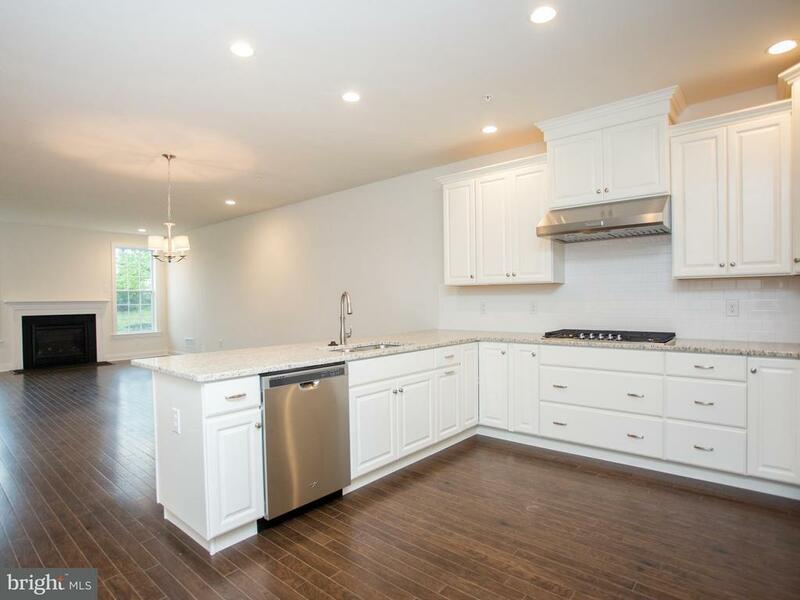 The remodeled kitchen with solid hard maple cabinetry and granite stretches open to the spacious yet comfortable family room complete with gas fireplace. Within this hub of the house, is a slider to a large redwood deck with a vast soaring pergola and a view of the resurfaced concrete pool, built in hot tub spa, and backyard that sets the stage for incredible entertainment and many great memories to experience. To completing the first floor of this home is the dining room and the large formal living room which is presently and smartly being utilized as a second family room. This design of the first floor allows for complete usefulness of every room. The second level is a delightful use of space as well. Firstly, the master bedroom and bath have been renovated to include hand scraped hardwood floors, a huge walk in closet, and a master bathroom that will delight anyone. Getting ready in the morning is a breeze with the spacious master bath and 12x6 walk in closet. There are 4 other bedrooms on this level all with good sized closets, one is presently being used as an office. The 5th bedroom/bonus room with tv and couch also houses the laundry. The bonus space makes the upstairs function extremely well for anyone~s busy life style and those needing elbow room. The hall bath has been remodeled with large vanity and beautiful tilework. To complete this home is the basement. The custom built bar complete with 50~ plasma tv, sets a tone for inside entertainment. Presently being used by this craftsman of beer, this space allows for your imagination and creativity. A built-in dart board area is a competitive accent to the focal space designed to gather and share times together. Cleverly designed and a bonus, is a the over the air antenna system which allows for free hd reception from all major networks out of philadelphia. There is also a house generator that will keep you comfortable and provide you power in case of an outage. All windows, siding, gutters and capping have been replaced. 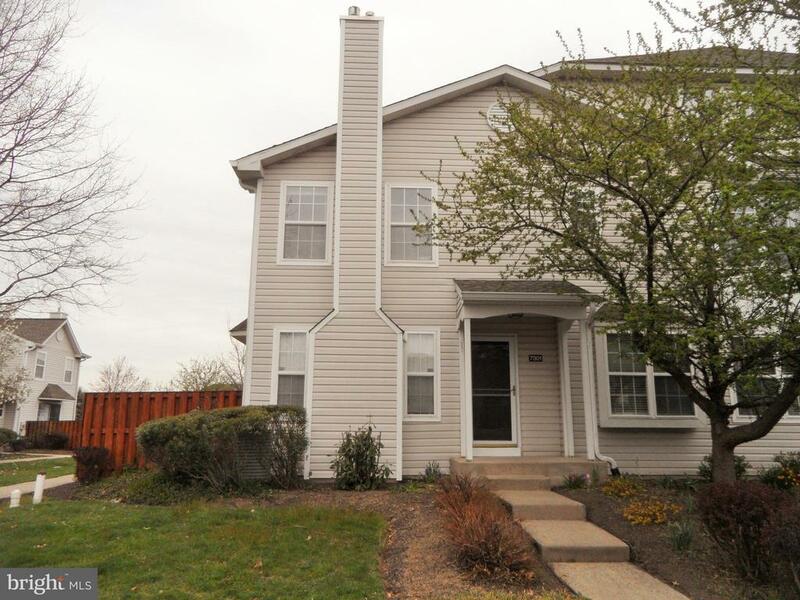 If you are looking for a great home to start a new life in, 1511 revere rd may be what you~ve been looking for! 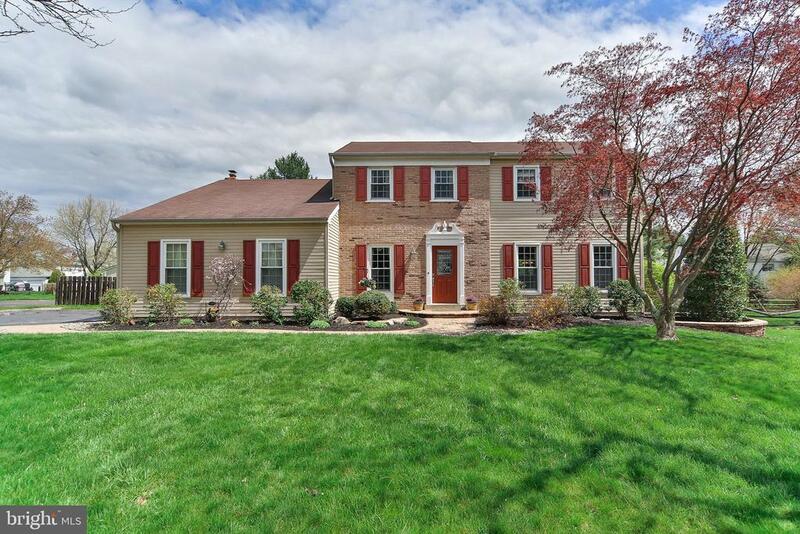 Close to all major highways, schools, restaurants, community pool, and downtown yardley. One-story carriage homes now available! Featuring our newest design, the edgely. At regency at yardley, you will enjoy a lifetime of saturdays with your new low-maintenance lifestyle. 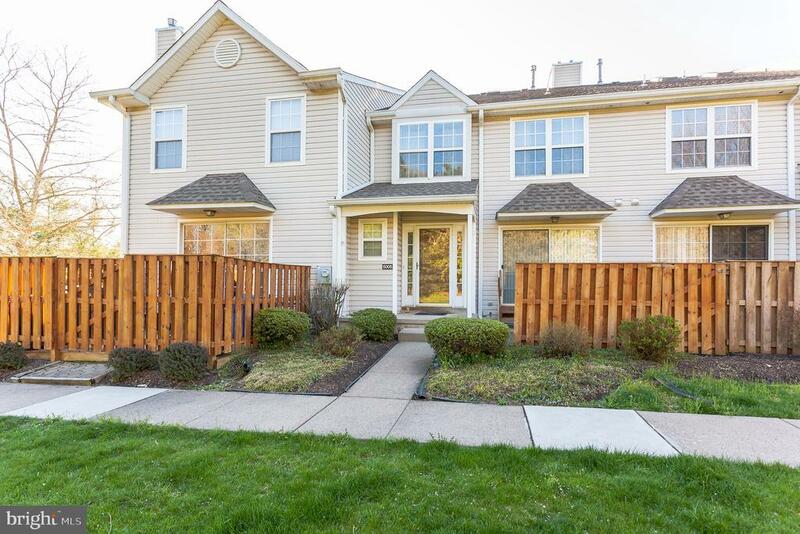 There will be no need to worry about lawn care, landscaping, and snow removal at this private gated community, it's all taken care of for you! You will be able to indulge in a fun-filled lifestyle of luxury with first-rate amenities including a clubhouse with billiards, crafts, and clubrooms; indoor and outdoor pools; tennis and bocce courts; a state-of-the-art fitness center; a ballroom; and scenic walking trails. The carriage collection at regency at yardley features eight home designs for you to choose from. Photos and videos are used as representations and should not be relied upon to confirm applicable features. Taxes to be determined. Listing represents available floor plan that can be built. Please see sales manager for details.